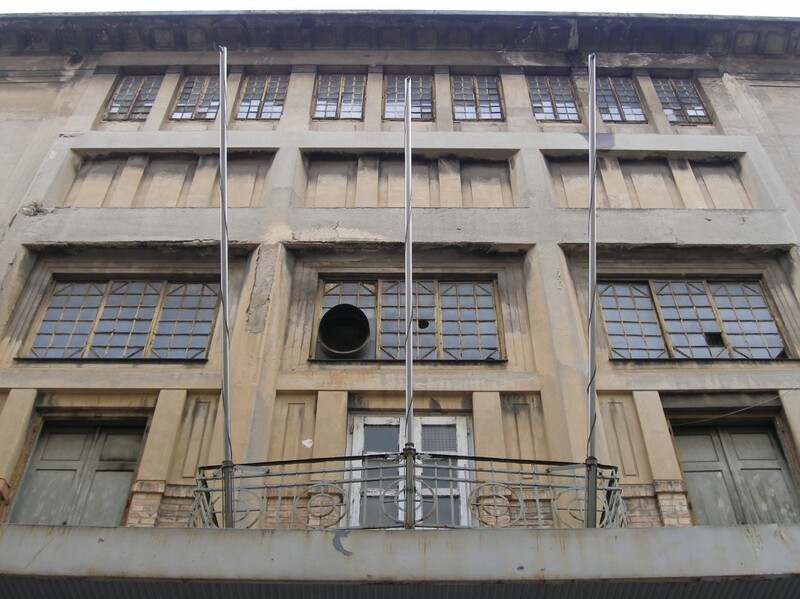 The new forms of Secessionism first began appearing in Rijeka at the beginning of the 20th century as decorations on the facades of residential buildings owned by private investors. They were adapted from the rich inventory of readymade Secessionist patterns and applied to traditionally historical solutions. The typical decoration of houses was rich and varied, with wrought iron fences, woodwork and ceramic tiles, etc. Emilio Ambrosini's Villa Corossacz (1902) is the city's first Secessionist building. The early application of new materials and construction solutions was significant, as early as the 1880s, with the ceilings in some port warehouses made of reinforced concrete between steel I-beams. 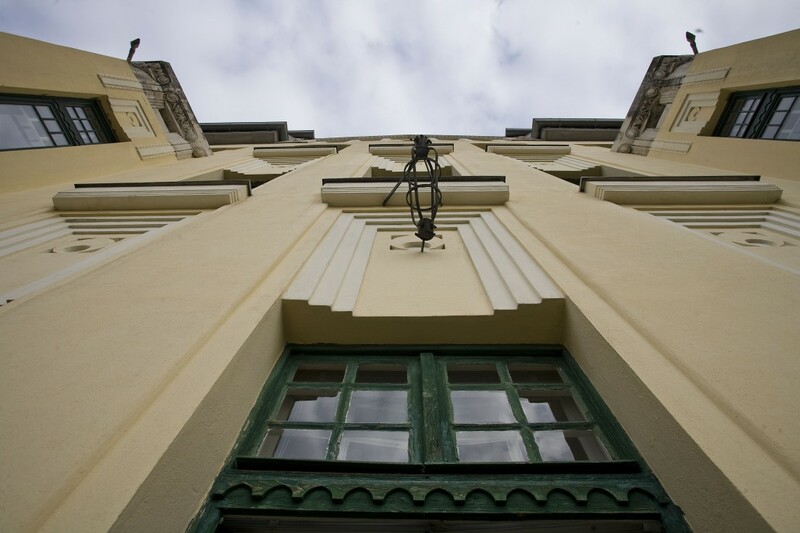 The engineer Szilárd Zielinski built the Emigrants' Hotel using reinforced concrete in 1905. 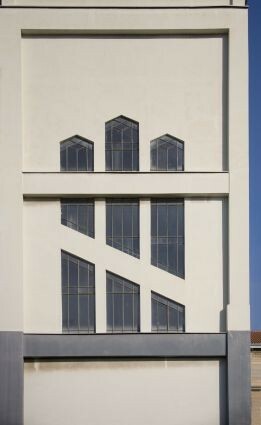 Ferenc Pfaff's port warehouse (1906-1909) was completely executed with reinforced concrete. The reinforced concrete girder construction of the Teatro Fenice (1911-1914), designed by the architects Theodore Träxler and Eugenio Celligoi, is apparent in the shape of its façade and interior. The direction of the city's spatial expansion and type of building construction was determined by the specific configuration of Rijeka's terrain, the position of its port, railway line and the industrial buildings along this railway line, the Rječina River and the coastline. Buildings were added to the city centre at the beginning of the 20th century, radical interventions were carried out in the Rijeka's old town, new residential districts emerged and the industrial zone of Školji? expanded outwards. A type of "garden city" structure took shape in Sušak with the building of villas, detached residential houses and public utility buildings surrounded by green areas in the districts of Bulevard and Pe?ine. Rijeka's builders, civil engineers and architects (Emilio Ambrosini, Venceslao and Eugenio Celligoi, Theodor Träxler, Carlo Pergoli, Giuseppe Farkas, Wehler, Rolberitz, Lórand Kismarty-Lechner and Gaspar Fabian) were predominantly trained in the polytechnic schools of Graz, Trieste, Budapest, Vienna and Munich. 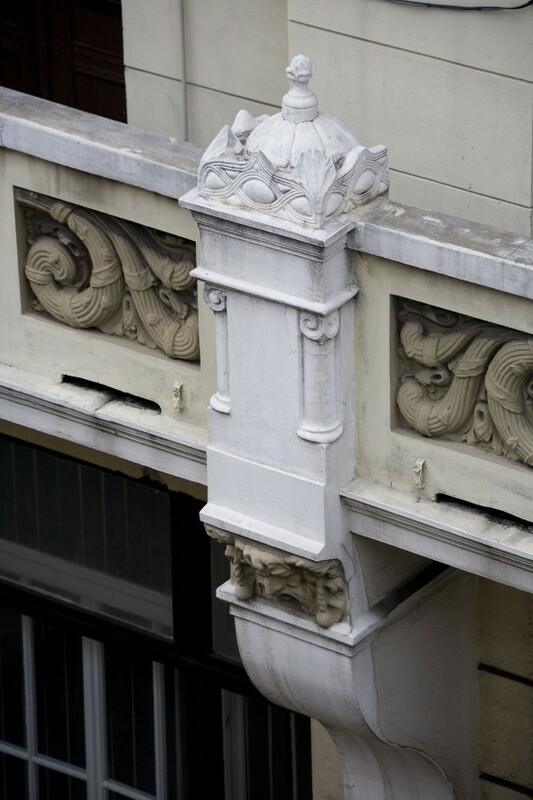 In compliance with national Hungarian orders, the public buildings, schools, business and administrative buildings of Rijeka were constructed on the basis of projects by Hungarian architects and civil engineers. Alongside predominantly conservative solutions, Hungarian variants of Secessionism were also introduced into the local environment, together with some hesitant elements of a national style and technical and constructional innovations.